Magic F-30 Engraving Machine MAGIC-F30P is a multifunctional engraver & cutter capable of engraving letters or patterns in jewelry & metal materials such as gold, silver, coper, stainless steel with diamond tool, or in wax for carving, acrylic, woods. Its big size design make it available anywhere, and its simple directions enable anybody to carve things beautifully in quick and easy ways. 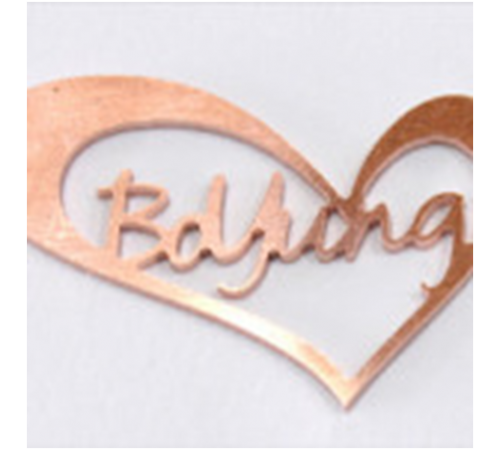 USE Cutting of nameplate necklace, of metal, wood, acrylic materials, Engraving in jewelry medal, pendant, in various metal materials. Carving wax or chemical wood in 3D, cutting of name necklaces. 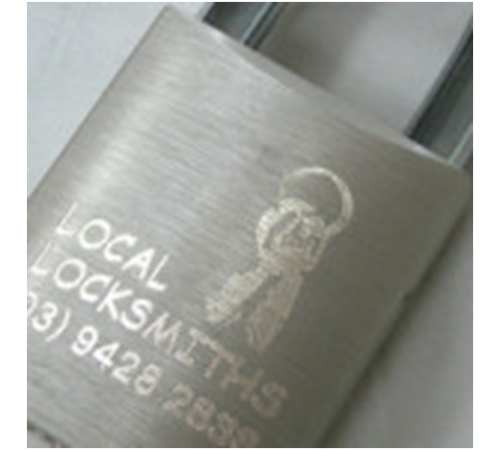 CHARACTERISTICS It’s used for engraving on every type of metal such as gold, silver, copper, stainless steel etc. It carves wax, chemical wood etc. in 3D. Engraving with a diamond tool leaves the engraved surface smooth. The depth of engraving is deep enough to be indelible. Its laser pointer points to the area of engraving for easy and errorless engraving. It fastens many types of material with one clamp without changing it. It engraves symbols, patterns, and all sort of marks. It engraves on curved surfaces. It’s very quiet engraving machine that can be used anywhere. It’s given with S/W for easy use. SPECIFICATION Size 465mm(W) x 278mm(H) x 388mm(D) Resolution (XY) 0.005mm / (Z) 0.00125mm Tool Diameter 4mm Max. engraving area 300mm (X) x 200mm (Y) x 38.5mm (Z) Weight 28.5kg Spindle Revolution 15,000 RPM Spindle motor power 27W Power Consumption 50W Power Supply AC 100-240V 50/60HZ ..
MAGIC-F30P is a multifunctional engraver & cutter capable of engraving letters or patterns in jewelry & metal materials such as gold, silver, coper, stainless steel with diamond tool, or in wax for carving, acrylic, woods. Its big size design make it available anywhere, and its simple directions enable anybody to carve things beautifully in quick and easy ways. Cutting of nameplate necklace, of metal, wood, acrylic materials, Engraving in jewelry medal, pendant, in various metal materials. Carving wax or chemical wood in 3D, cutting of name necklaces. 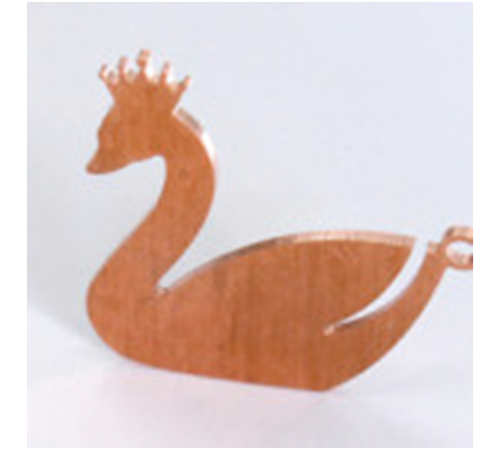 It’s used for engraving on every type of metal such as gold, silver, copper, stainless steel etc. It carves wax, chemical wood etc. in 3D. 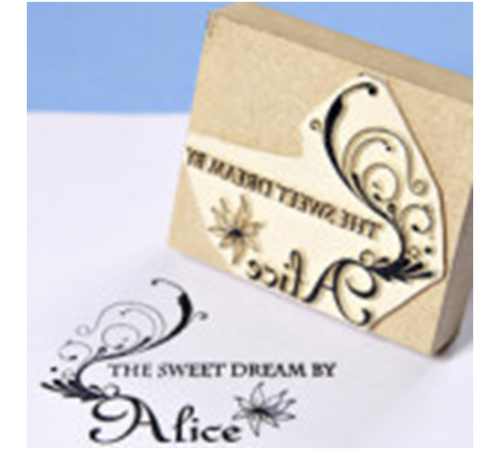 Engraving with a diamond tool leaves the engraved surface smooth. The depth of engraving is deep enough to be indelible. It fastens many types of material with one clamp without changing it. It engraves symbols, patterns, and all sort of marks. It engraves on curved surfaces. 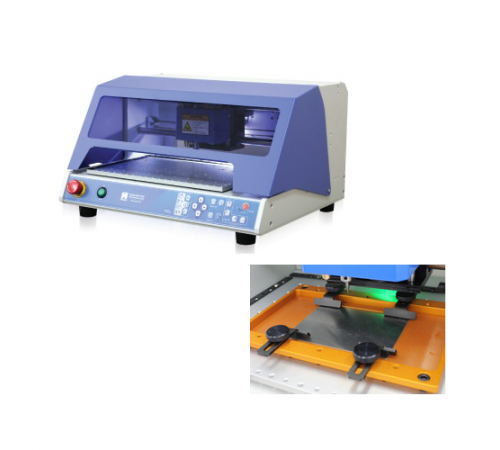 It’s very quiet engraving machine that can be used anywhere. It’s given with S/W for easy use.